Let's talk about LEX Talk Money! Welcome to LEX Talk Money! – brought to you by the AccessLex Center for Education and Financial Capability®. Listen as accredited financial counselors, Ann Durandetta and Derek Brainard, put the personal in personal finance while talking about the financial matters that matter most to graduate and professional students. 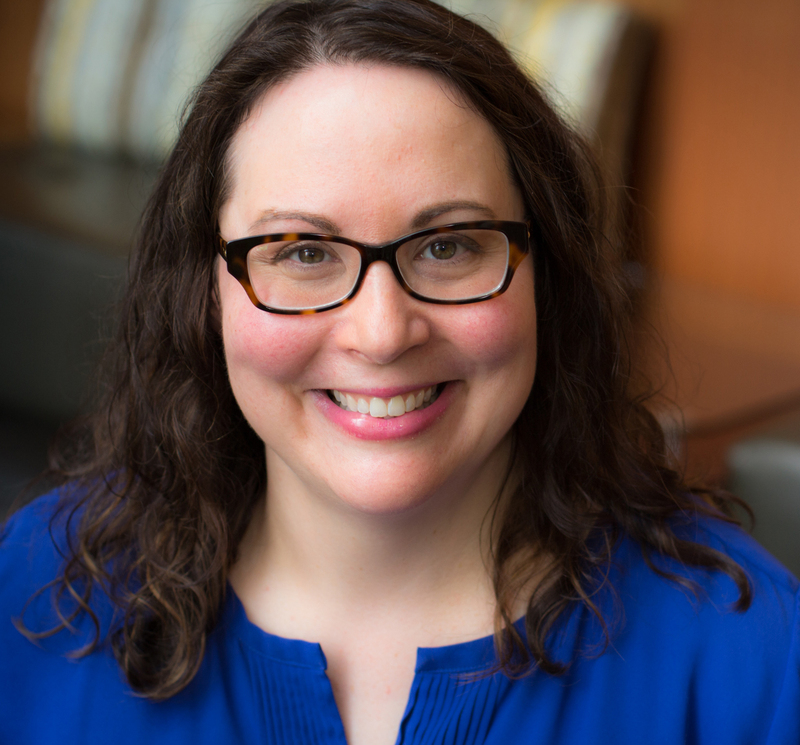 For more than 15 years, Ann Durandetta has been delivering expert financial education, debt management, and loan counseling to graduate, professional, and pre-law student audiences. Known as the “Clarifier”, Ann explains things in a clear and concise way, allowing you to not only grasp the concept she’s trying to convey, but to also extrapolate it into your every day life. Ann is passionate about the power of proactive financial planning in creating successful financial futures. Derek Brainard has served in both the private financial services sector and higher education. As an adviser, financial literacy coordinator, speaker, and writer, Derek’s message on the importance of financial capability has reached thousands of people across multiple demographics. He is always ready to invest his time and energy in helping others on the road to financial freedom and has witnessed the positive results that come when students make the decision to invest in themselves through financial education. A U.S. Navy veteran, Derek’s writing and commentary have been featured in Thrive Global, Bustle, Refinery 29, Newsday, and U.S. News and World Report. 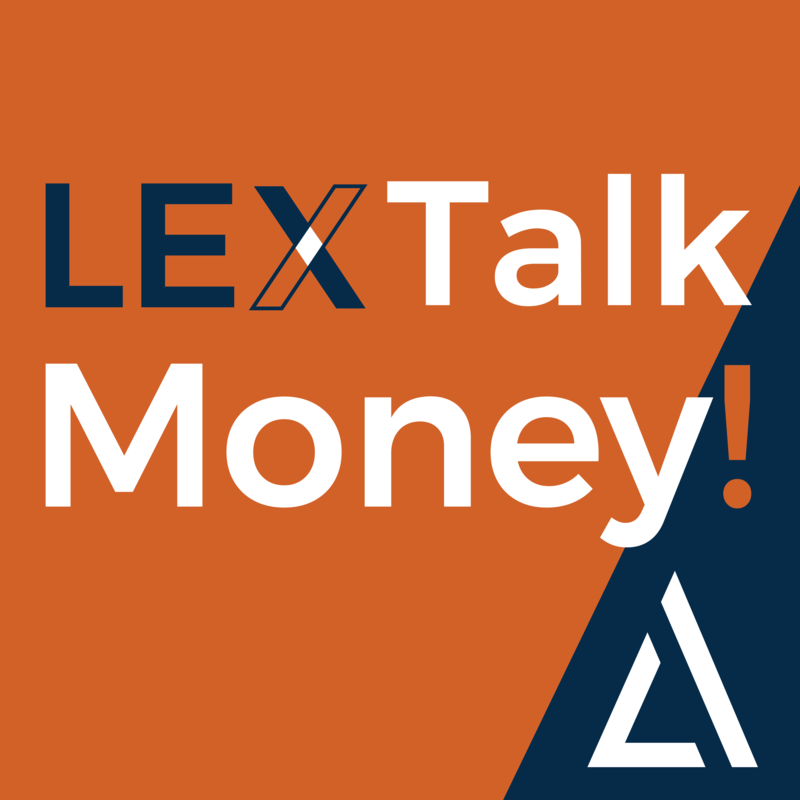 You can listen to LEX Talk Money! podcasts on iTunes, Google Play or by clicking on one of the episodes below. We got our mind on money and money on our mind! Join us as we talk with Dr. Lyssa Thaden about the psychology of money and how to work with your financial personality instead of against it. For questions, comments or suggestions for future LEX Talk Money! 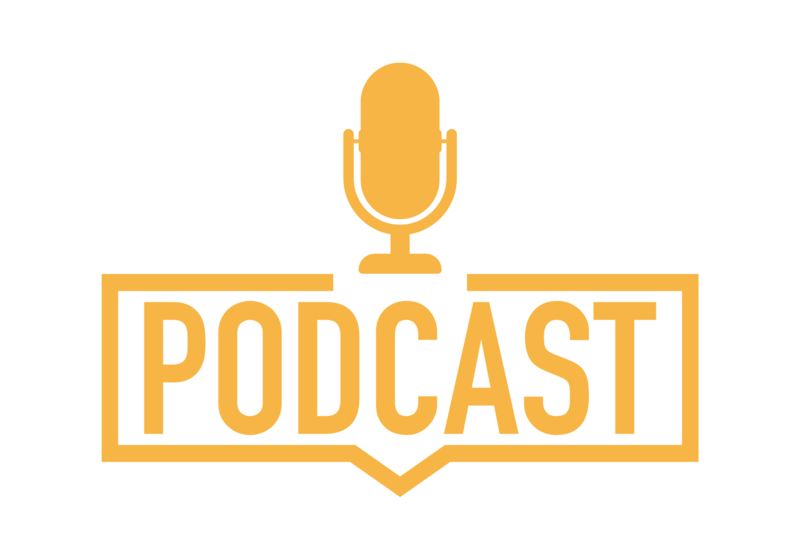 podcasts, please contact us at LexTalkMoney@accesslex.org.